Surner Heating is pleased to install and service a wide variety of oil and propane-fired heating solutions for homes and businesses in the Pioneer Valley. 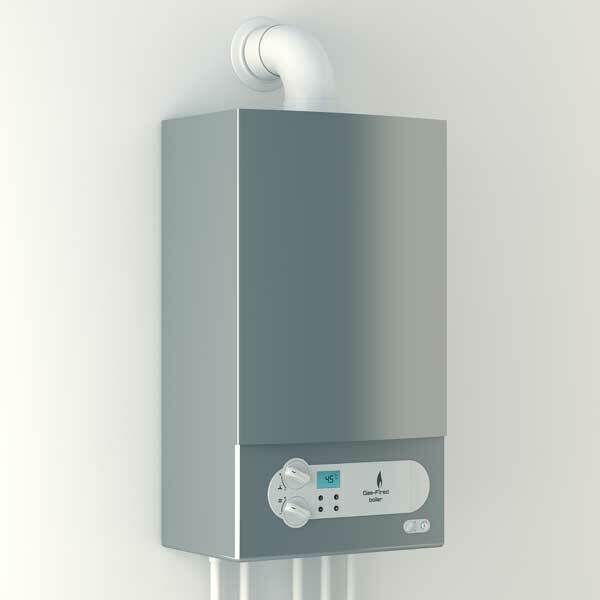 We carry forced hot air systems, forced hot water systems, steam heat systems, and hot water heaters from top brands like Thermo Pride, Buderus, Burnham and more. Your HVAC system is the heart and soul of your home, why would you want to gamble on a company that doesn’t invest in their own service department? One of the best ways to ensure that your oil or propane heating system is performing at its maximum efficiency and identify potential emergency repairs is to have it serviced yearly by a Surner Heating service technician. 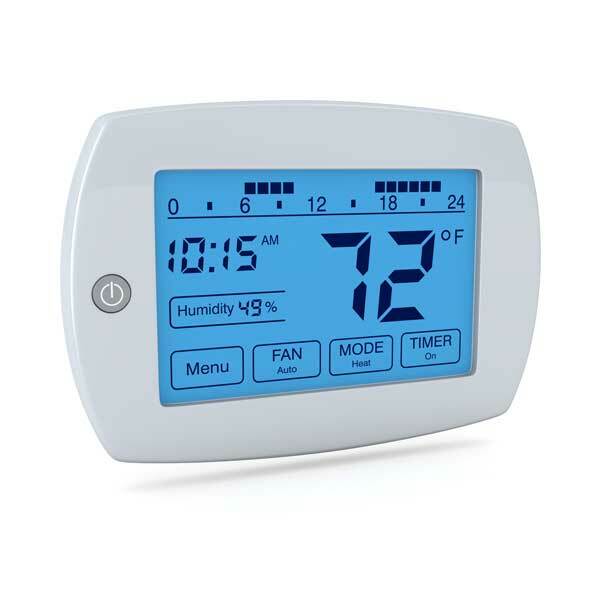 Signing up for a service plan with Surner Heating is the easiest way to keep your equipment running smoothly with added protection, just in case. Service plans for oil and propane heating systems are available with varying levels of coverage to suit your specific needs. 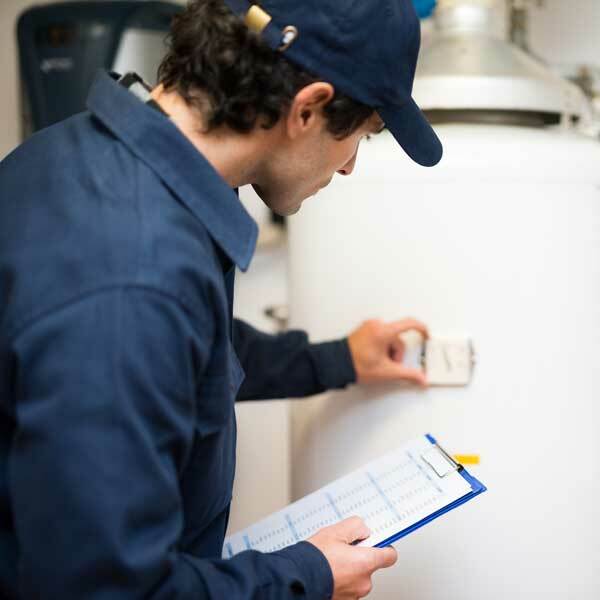 Heating system service plans include valuable perks like service discounts, priority service, and more.